WIAA State Champion Coaches and Seniors! The Steilacoom High School Athletic Department is a member of the Washington Prep Athletics (WPA) Network. The WPA Network provides our athletic department with our official league website, SPSLAthletics.com, which enables us to efficiently communicate all schedules, scores, standings and athletic information to our parents, athletes, fans and community. In addition to providing us with SPSLAthletics.com, we will now be partnering our fundraising efforts with WPA Network through the ePoster Fundraising project. 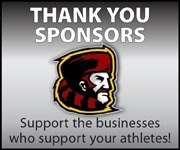 The Steilacoom High School ePoster Fundraising project will provide businesses the unique opportunity to sponsor ALL of our athletic teams through online sponsorship advertising on SPSLAthletics.com website. We encourage the business community to support our athletics through this fundraising project, which will provide us with the additional funds needed to help our athletic program be successful as well as provide businesses with a high impact sponsorship advertising opportunity. The ePoster spaces will be sold at $150 for a single size, $200 for a double size, and $275 for a triple size for three full sports seasons with the summer season being free of charge. This includes the cost of hosting the advertisement and creating graphics for your business if needed. 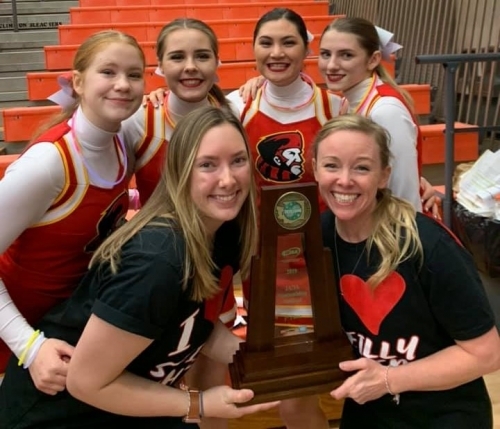 Steilacoom athletics will retain eighty percent of the funds raised from advertisements held on our site. We may also be offering other advertising opportunities throughout the sports seasons, and businesses with an ePoster advertisement on our SPSL Athletics page will be offered discounts on these advertising opportunities. WPA Network is a Washington based company located out of Lynden, WA and we are proud to be their partner. Our contact at the WPA, Didem Pierson, will be the point of contact for hosting the advertisement and creating it if you would like her to do so for you. If you have any questions, please contact me anytime. If you are interested in this opportunity to support Steilacoom athletics, please call or email me at your earliest convenience for more information. Winter Registration is now open. Click here to complete your registration packet on our website. All athletes need to be registered with a current physical on file at school before turnouts begin. Bowling begins October 29, All other winter sports begin November 12. Show pride, class, spirit, and respect. Display modesty in victory and graciousness in defeat. Enjoy the game and promote good sportsmanship. Please keep your comments positive, let the players play, coaches coach, and the officials officiate. Go Steilly! - Steilacoom High School Athletics "Education Through Athletics"
Steilacoom Athletics has opened our own team store! Everything on the website is customizable with our new logos and sport-specific branding.